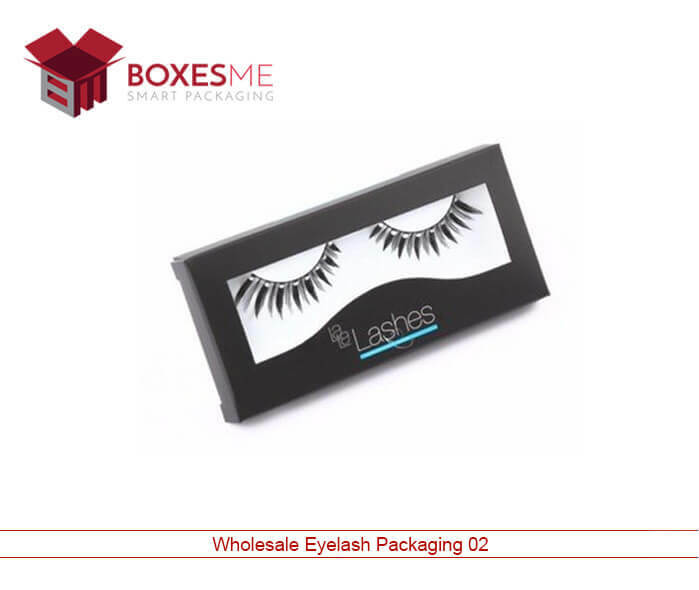 Everyone get attracted to the colorful packaging boxes displayed in the cosmetic stores due to this there is no comparison between premade and custom made wholesale eyelash packaging. Customization allows you to introduce new design and add-ons on your packaging. 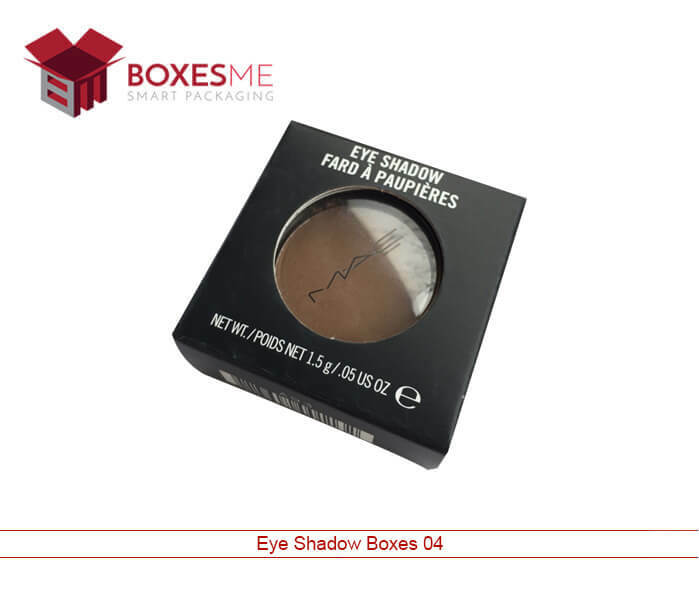 You can print the round eyelash packaging with your brand name and logo to make the boxes your very own. Furthermore, the customization options will allow you to pack the product exactly according to your demand. The layout and dimensions, all would be decided by you. Whereas, in the premade boxes all these options are not available and you have to compromise on so many things regarding your product packaging. 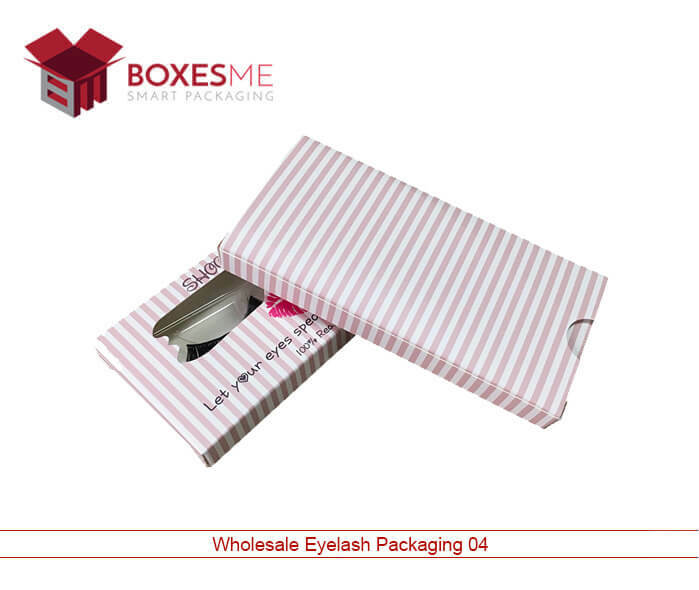 Many styles and shapes of eyelash packaging boxes are made to help grab the customer attention. These styles include hang tab boxes, reverse tuck end boxes with window, two piece boxes and simple rectangular boxes. All these styles help in grabbing the eye of the valued customers and with colors and window, they ensure a positive impact on the customers. These styles reflect the high quality of your product and allow you to display range of products unique on the cosmetic stores. Cardboard and Kraft material are used during the manufacturing of wholesale packaging boxes. 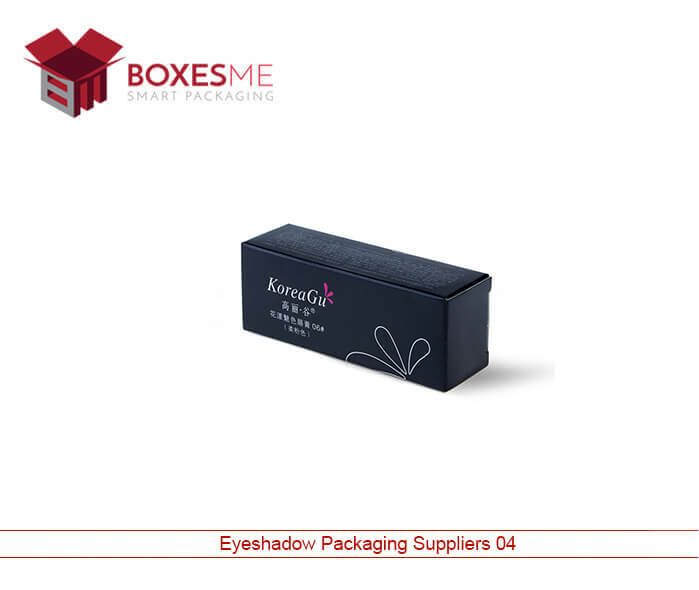 This sturdy material help in protecting the sensitive eyelashes from any kind of contamination and also perfect for shipping. 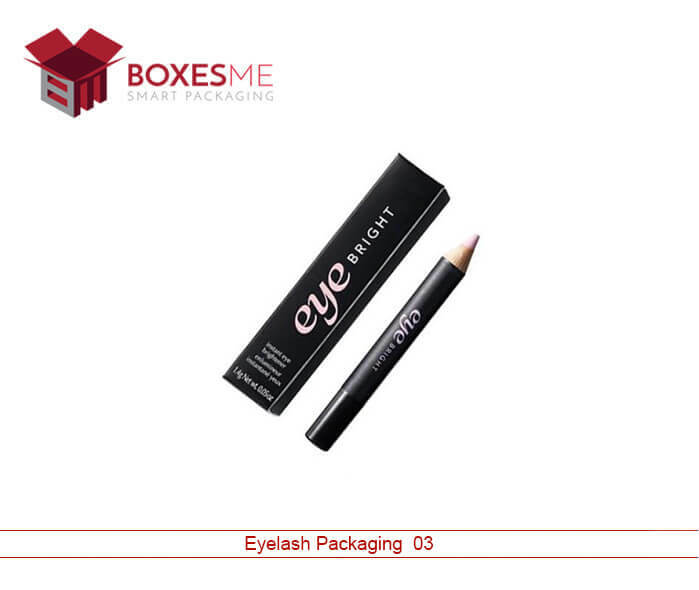 You can print these boxes with full color printing as it is the most important part of round eyelash packaging. Special equipment is used for printing that include digital and offset printing machines which can print any design of your choice within limited space of eyelash boxes. Die cut window on these boxes look beautiful and attract the ladies to grab your product immediately. 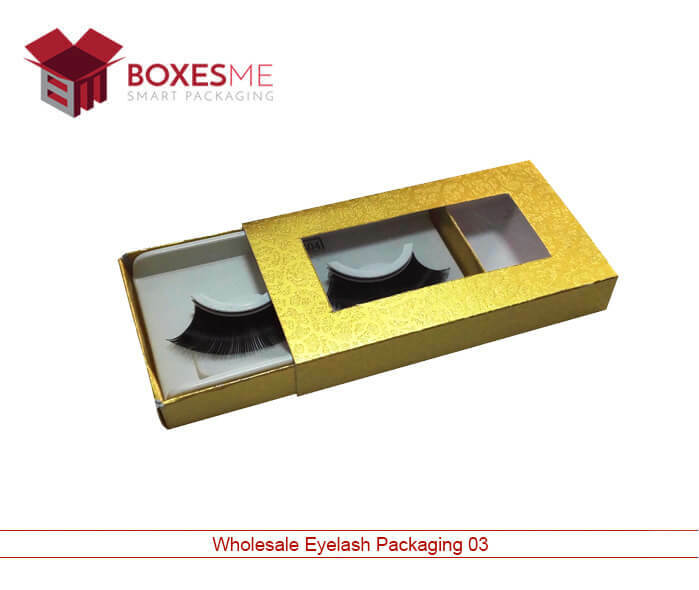 Wholesale eyelash packaging is provided in cheapest rates by BoxesMe. We are experienced and trusted round eyelash packaging suppliers in the United States. Our qualified agents are always available to help you by answering all the questions related to boxes you want. Other than that dedicated designers help you in getting your favorite box design. We also provide special discount on some of our boxes to help the businesses to save more on their packaging costs. Our free shipping service will add icing on the cake as you will get your ordered boxes right at your doorstep in United States.